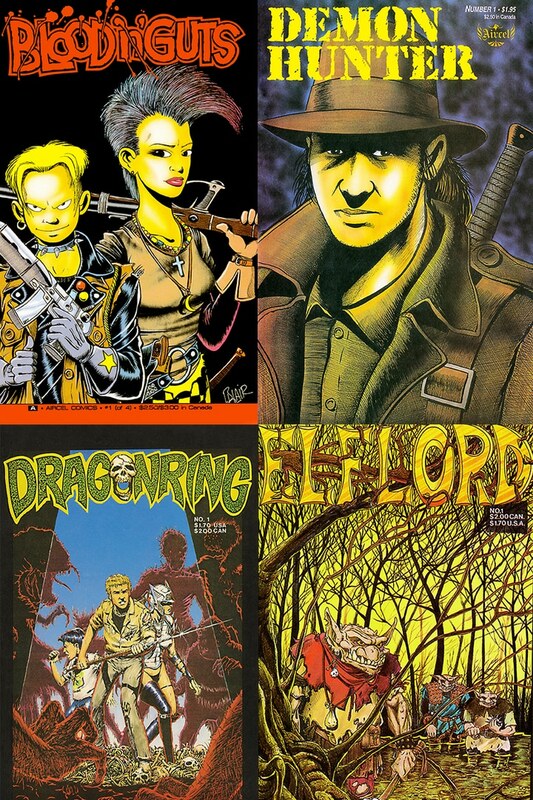 Barry Blair was a Canadian comics publisher, artist and writer, known for launching Aircel Comics (publisher of titles such as Samurai, Elflord, Dragonforce, and Warlock5) in the 1980s. 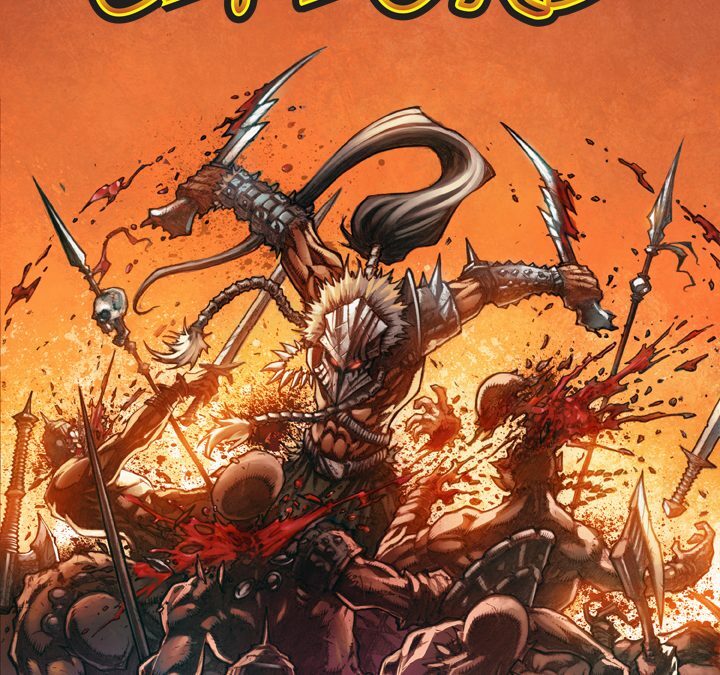 From early on, Blair’s art style was influenced by the comics he had seen living in East Asia, at a time when manga and other Asian comics were largely unknown in North America. 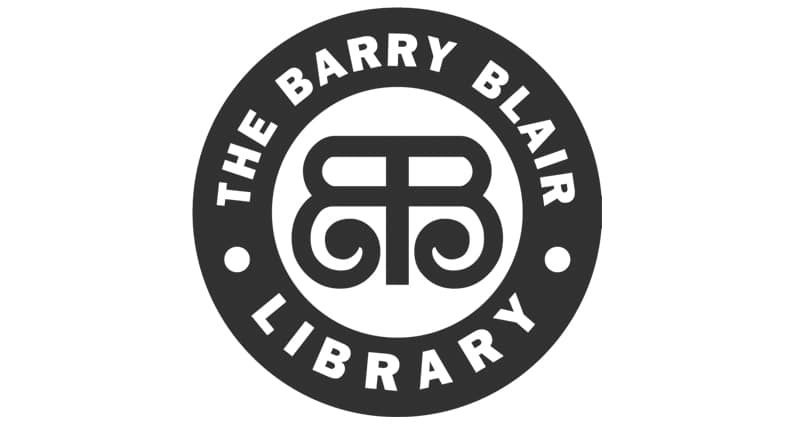 Over the span of his career, Barry created, wrote, drew, and published a huge library of material for a wide variety of publishers. of content collected from over a half- dozen publishers that Barry worked with in the 1980’s and 90’s. This includes comics from Aircel, Nightwynd, Davdez Arts, WARP Graphics, and Sirius comics to name a few. Below are just some of the titles we’ll be retouching and republishing. 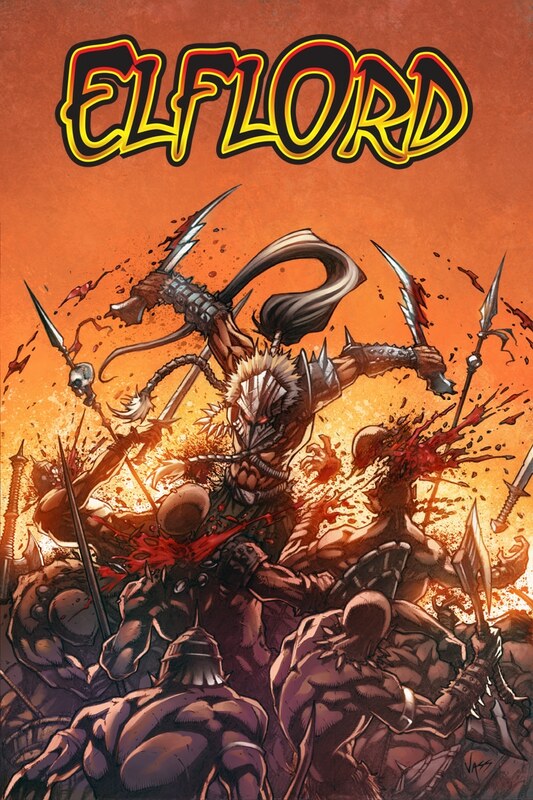 Blood N Guts, Body Count, Demon Hunter, Dragonforce, Dragonring, Elflord, Gun Fury, Samurai, Warlock5. The best way to keep up to date is to sign up for our monthly newsletter!